Really nicely presented and maintained, this smart townhouse is in your price range and ready for you to move in. 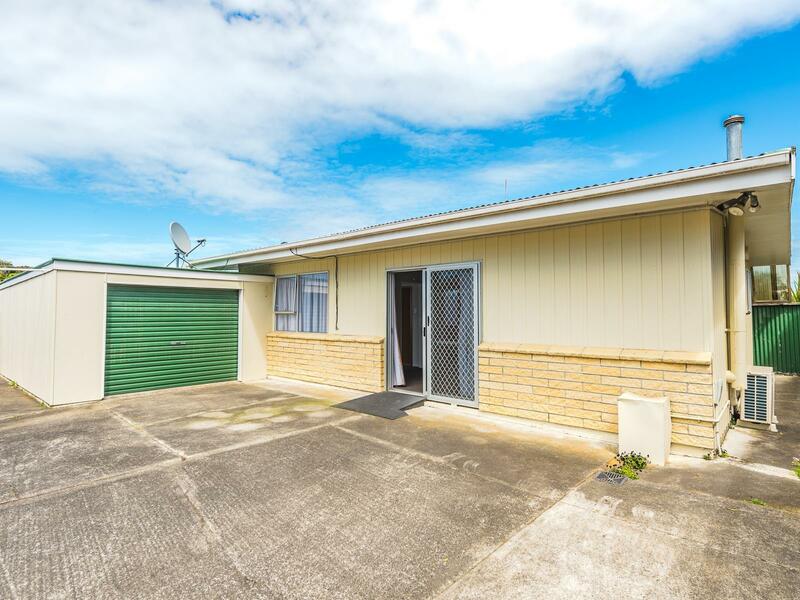 Tick all the boxes with fresh decor, heat pump, sunny kitchen, dining and living, two double bedrooms, near new carpet, modern bathroom fittings, smoke detectors, and a secure single garage. Add to this list sturdy low maintenance 1970s construction of brick and fibre cement board, and a modern Coloursteel roof. You'll enjoy pottering in the compact garden, and there is also a grassed area behind the home ideal for your wee dog. Excellent location too, safe, secure and quiet, in a neighbourhood of similar quality homes. Just a few minutes' drive into the central city and easy walk to the Springvale shopping centre. What's not to love? This is everything you've been looking for so make your appointment today to view!